Ganglha is a non-political, non-religious group founded by a group of young Tibetans. 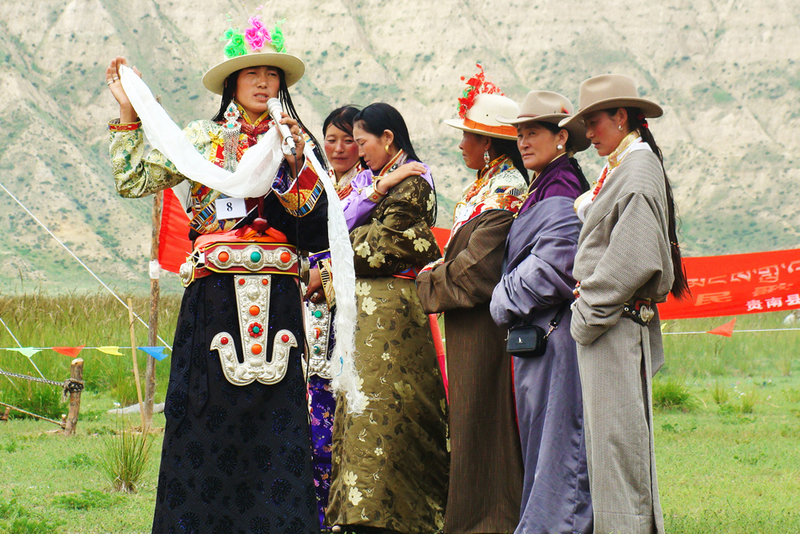 Registered with the Qinghai Administration of Industry and Commerce in China, Ganglha provides cultural and sustainable development services for Tibetan communities using a holistic and participatory approach. 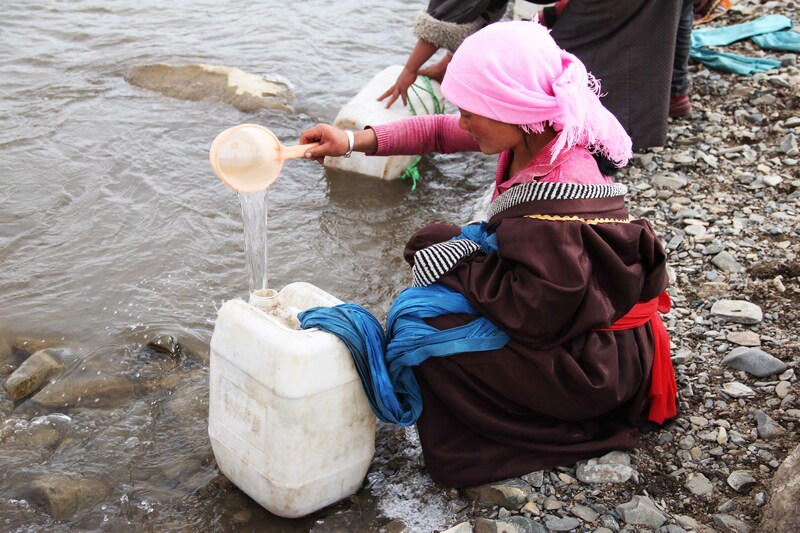 Our focus communities are economically impoverished and culturally endangered on the Tibetan Plateau. 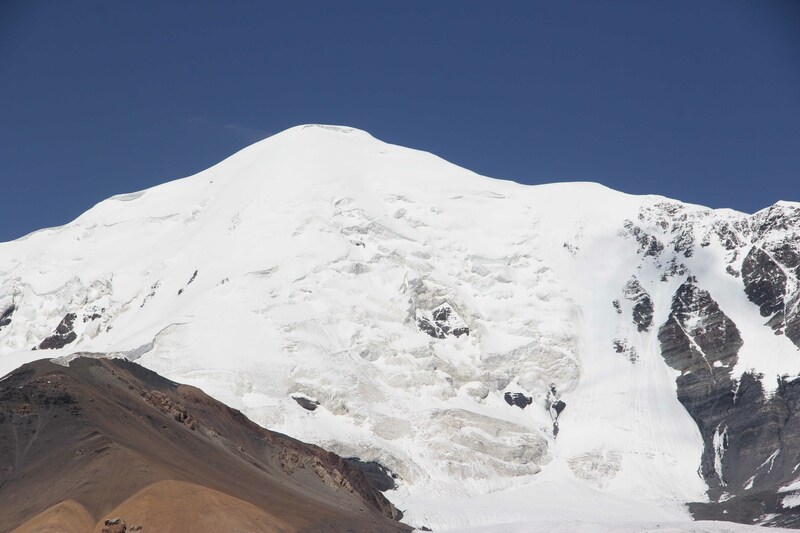 Ganglha is based in Xining (Ziling), Qinghai (part of Amdo and Kham) Province, PR China.